Glass repair and replacement seems like an elaborate and time consuming process that must be extremely expensive and, surely your vehicle will be out of commission for at least a day according to many people's ideas. This idea stems from the fact that only a professional can repair or replace windows. It is true, only a certified professional with proper equipment can safety install, repair, or replace a window on a vehicle. However the certified professionals at Only 1 Auto Glass make it look simple and do the job fast at your location with training and the best equipment. Do not mentally turn your chip into a bigger problem than it is, call the in the pros. We have over 25 years of experience and take pride in our work. Go with the company that knows the “job” is actually a skill and takes pride in every single job they do. If you have a crack, ding, chip or ding the St Paul and Lino Lakes area we can help instantly. If you live in Lino Lakes or any of the surrounding area call us to simply the complicated. 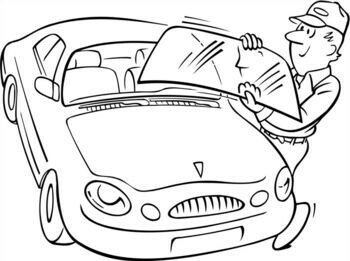 ·Roadside or your chosen location auto glass repair service. ·Roadside or your chosen location auto glass replacement service. ·Roadside or your chosen location auto mirror replacement service. Go with the company that is owner operated and has decades of experience. 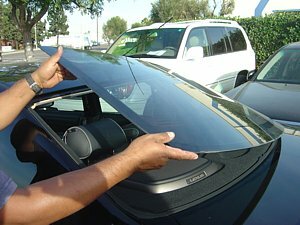 We know auto glass replacement business and understand the quality craftsmanship and fast courteous service is what you are looking for. We make what could be complicated simple and straightforward so you can move on with your life. What Exactly Does “Employee Owned and Operated” Mean To You as a Customer? ·You will receive the best business practices and craftsmanship because hourly pay is not the motivation, true craftsmanship and building a reputable business is our motivation and that means quality and professionalism for our clients. ·Each client is not just another number to us, we are interested in proving ourselves and establishing a reputation with each and every job we do. · Through decades of experience, we know the best materials on the market. We stay up to date on the newest technology and always use the best equipment and glass for window replacement and window repair. 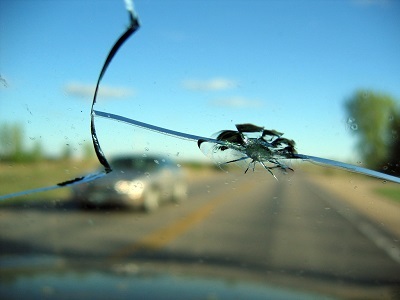 Services are not limited to windshield replacement and windshield repair, we also replace broken mirrors as well. If you have a glass problem, we can solve it. We are approved by and work with all insurances and have cash discounts available to those who need to pay out of pocket. Our job is to restore the safety and appearance of your vehicle quickly, and we do our job well. Sometimes the window damage is more than a small chip or a crack, sometimes it is required that you immediately park your vehicle for safety. You can call 24/7 for emergency roadside service to get you going again before you know it. If it is not an emergency, such as a new chip, we can come to the most convenient location for you such as your place of employment and fix the window right then and there in the parking lot, so no time is actually taken from your schedule delivering the vehicle to another location. Our vans are fully equipped to work at any location that works for you. Getting your auto glass repaired is easier and less expensive than you probably expect when you call the pros at Only 1 Auto Glass call anytime. We will make your auto glass problem turn into a memory before you know it. « Add Windshield Repair To Your Spring Cleaning List!